This brush is different, y'all! You haven't seen anything quite like this before. There are curved mascara brushes and there are curving mascara brushes. 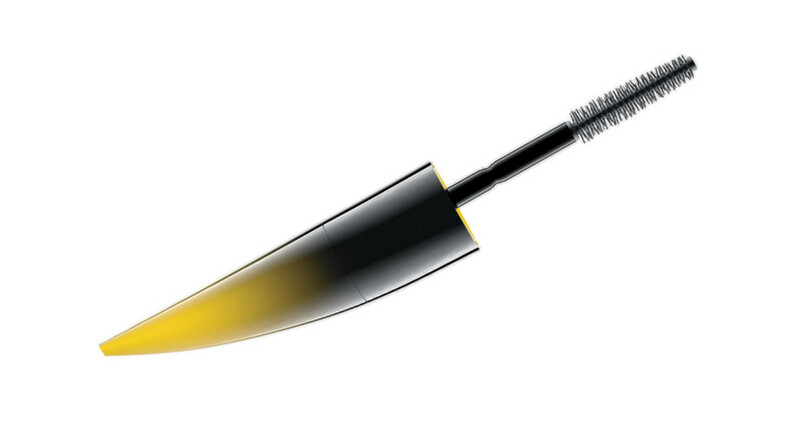 Correction: there is a curving mascara brush, and it belongs to the new MAC Instacurl Lash Mascara that launches August 11th. 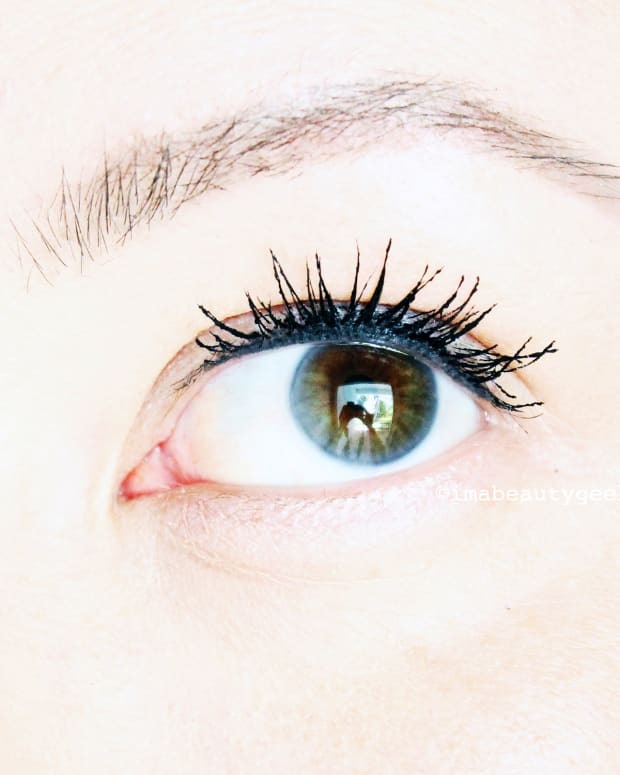 MAC Instacurl Lash Mascara – how about this shape? 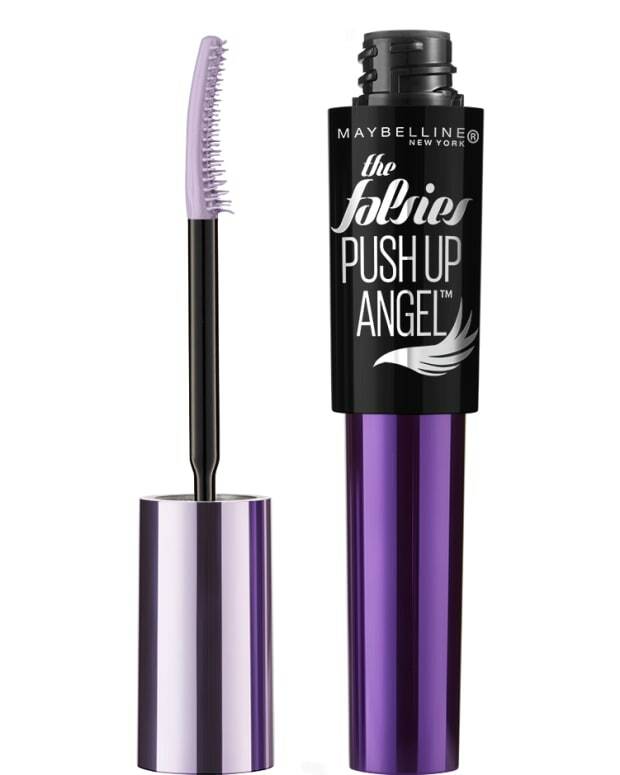 Okay, let&apos;s talk about the shape of this tube of mascara. Doesn&apos;t it look like a horn? Or a tusk? A sabre-tooth? I dig it. MAC Instacurl Lash Mascara –the brush. As for the mascara, the "curl" in MAC Instacurl is about more than your lashes – it&apos;s about the brush, too. 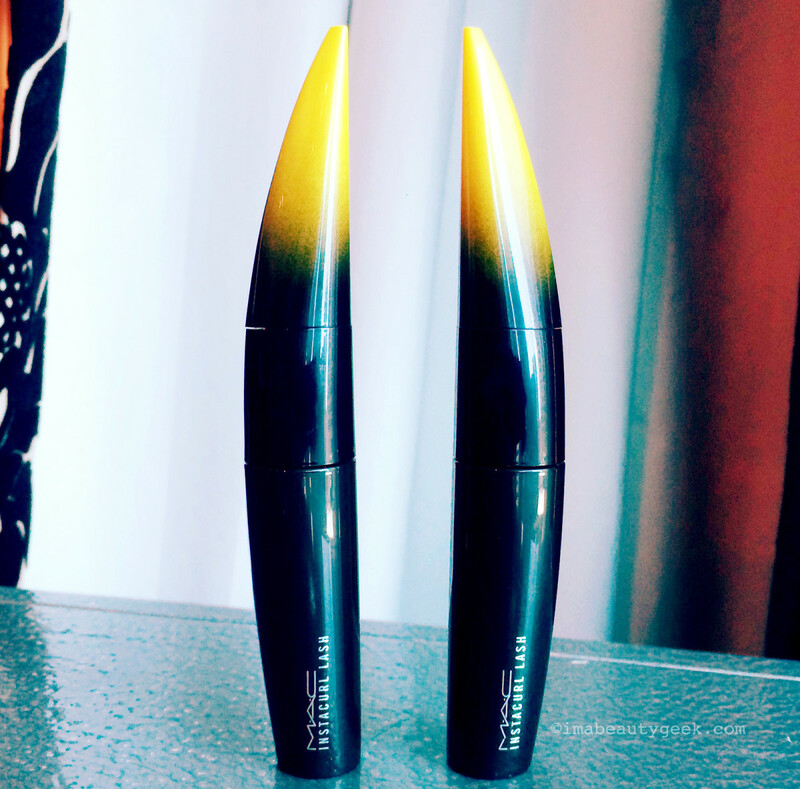 You might say this is a mascara with a new twist. 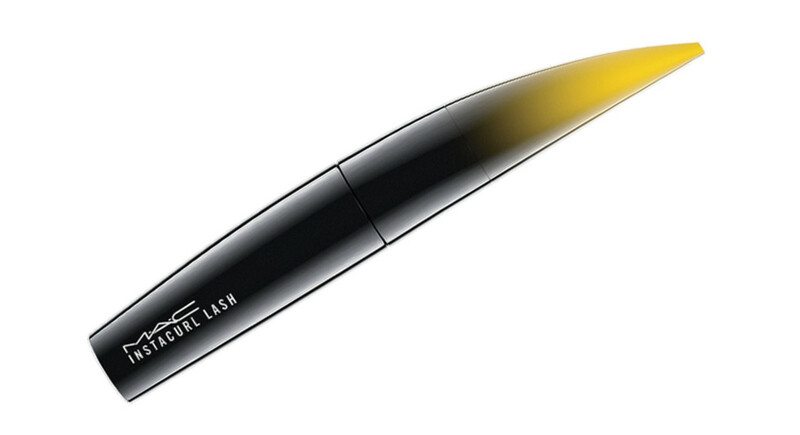 Turn the top section of the mascara cap to adjust the curve of the brush. Oh yeah, you can customize the curve of this brush as you like. 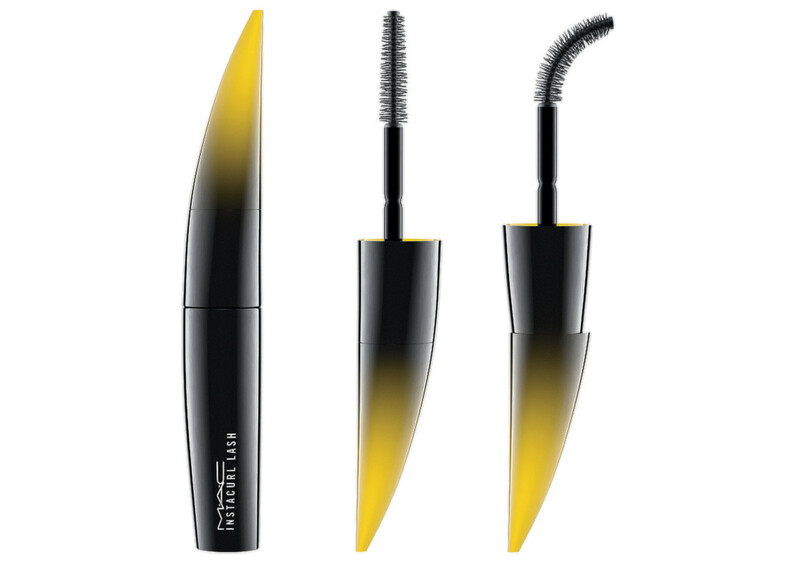 MAC Instacurl Lash Mascara – the brush, curved. The idea is that the Instacurl brush will curl your lashes as you apply the mascara and the formula promises to hold that curl all day. We&apos;ve seen a kind of twist technology in a couple of other brands that shrank or expanded the length of the brush (Canadian brand Marcelle – or was it Annabelle? did that). But this bendy thing... I don&apos;t think I&apos;ve seen it before. At least not in a North American collection. MAC Instacurl Lash Mascara and its brush straight and its brush curved. It&apos;s easier and more fun to see the brush-curving action in video, though, so at a recent MAC Fall 2016 preview, I asked my friend Ingrie Williams to demonstrate for me while I recorded it on my iPhone. I think the brush in the preview sample was supposed to be straight – we couldn&apos;t get the slight curve to straighten out properly. Whatever. Either way, I can&apos;t wait to try this thing to see how adjusting the curve might or might not affect the curve of my lashes. Will I get a better shape than I get from my current favourite mascara? When I find out, I&apos;ll let you know, pronto. 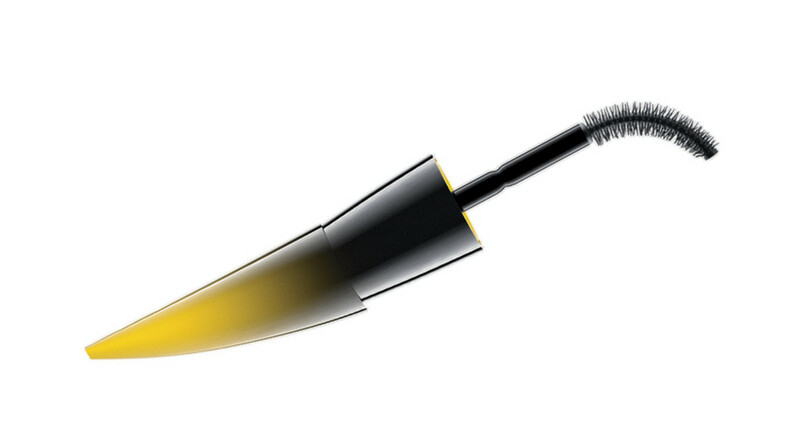 Again, the MAC Instacurl Lash Mascara ($27 CAd and $23 USd at maccosmetics.com) launches officially on August 11th. Do you have thoughts? What do you think its chances are when it comes to helping you toss your lash curler?